THINK LICENSING. THINK DREAM THEATRE. 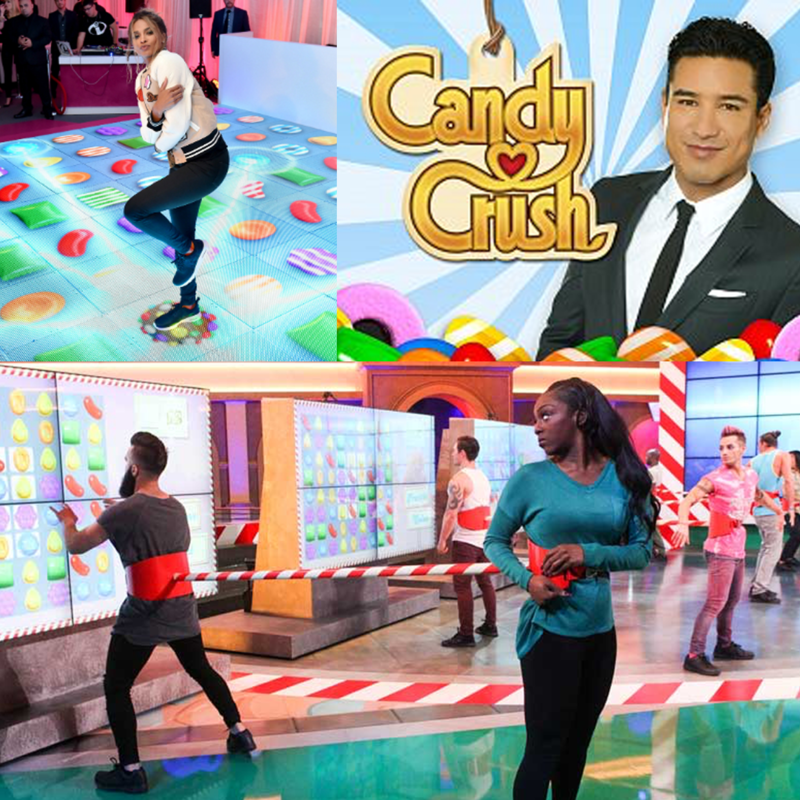 Candy Crush coming soon to a TV screen near you! A game show adaptation of Candy Crush, the smash hit mobile game, is coming to CBS this summer and we can’t wait for it to come to India! Hosted by Mario Lopez, the hour-long show will feature four teams competing against each other in a massive arena. In an attempt to win up to $100,000, contestants will swing, slide, and swipe to match candies and defeat obstacles, which includes scaling a giant virtual game board. On average, the King mobile game and its sister title, Candy Crush Soda Saga, are played 18 billion rounds per month worldwide. The series is produced by Pulse Creative in association with Lionsgate, King Ltd., and CBS Television Studios. Candy Crush premieres Sunday, July 9 at 9 p.m. ET on CBS. Now, India’s love of Candy Crush Saga will be just as sweet and a little more chic! Dream Theatre Pvt. 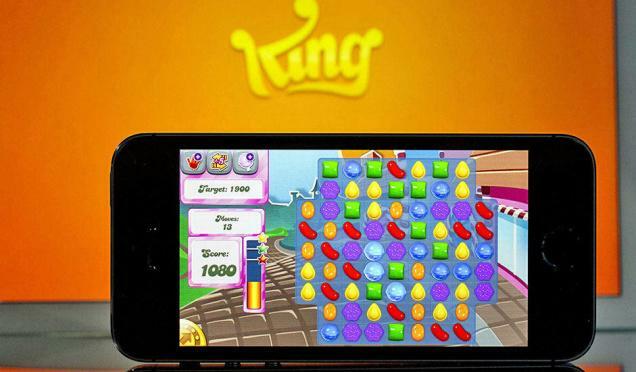 Ltd., one of the pioneering brand management and licensing agencies in India, has secured licensing and merchandising rights for Candy Crush Saga in India, the cross-platform game created by King Digital Entertainment, a leading interactive entertainment company for the mobile world. Candy Crush Saga is a match three-puzzle game that was launched in 2012 for Facebook, and later as a mobile app for smart phones. While it has remained one of the top grossing games in the chart, it’s recently launched sister title Candy Crush Sage is also hugely popular. Together, they draw around 91 million players every day*. In order to leverage it’s unmatched following, Dream Theatre will help King to build its licensing programme for the emerging market of South Asia. It will build a varied portfolio of designer apparel, accessories, handbags, shoes and home furnishings. Dream Theatre is collaborating with and seeking licensees across categories like young adult apparel, gadget accessories, fashion accessories, candy, gifts & novelties. The products will be rolled out in 2015. *Daily Active Users of Candy Crush Franchise (Candy Crush Saga and Candy Crush Soda Saga combined) as of Q4 2014. DreamTheatre Pvt. Ltd. All Rights Reserved.